How many of you, business people out there, are confused about the difference between lead generation and demand generation? Raise your hands; don’t be shy. There is a distinct difference between these marketing strategies even though some marketing agencies use them both interchangeably or use the wrong one. Here’s a clue: one is focused on changing your clients’ perspective and the one wants to capture their information for you to follow up with. Lead generation: collecting registration information, often in exchange for content, in order to build a marketing database for email or telemarketing followup. 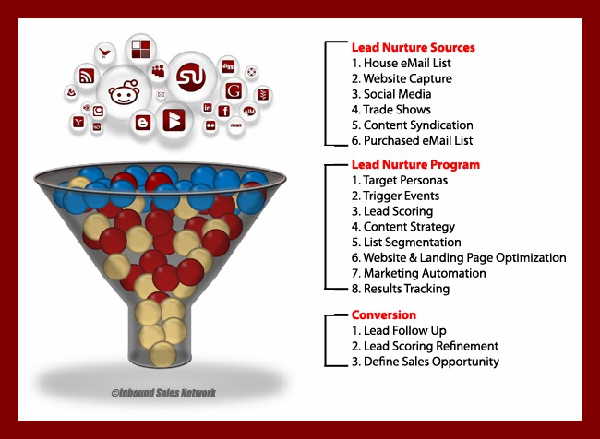 The direct outcome of lead generation is new contacts available for sales or marketing. 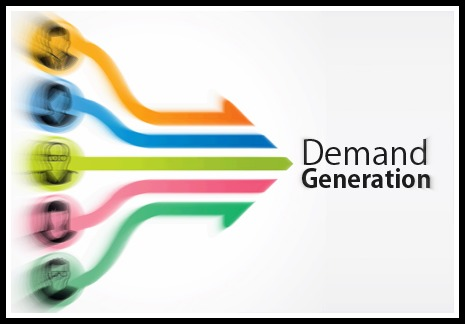 Demand generation: the practice of creating demand for an organization’s products or services through marketing. The direct outcome is your audience is more likely to purchase your products or services. These make the most sense of everything I read. Getting leads is growing your lists, which is the way we tend to view general marketing practices, and is a part of demand generation marketing. On the other hand, demand generation means creating interest in your product so that people want it. Think in terms of the different ways diet drinks work to sell their products to all sorts of demographics. When I wonder who an ad is aimed at, I have not been considering that intention behind the ad may be to create demand for the product. Blog Post Ideas: What Day? What Time? What Confusion! 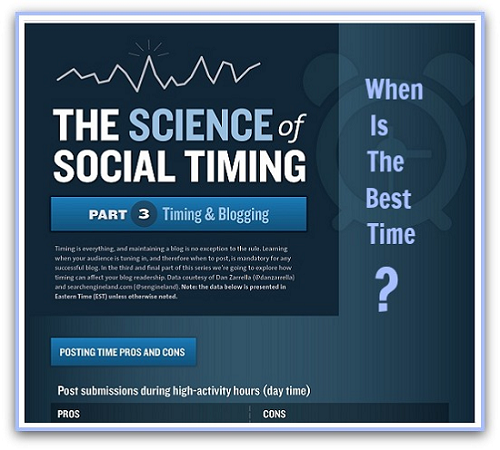 I seriously thought that there was a formula for knowing the better if not best days and times to post a blog. Wrong. I have to admit I looked at infographics and charts without taking the time to read the articles I found on the subject. OK, I did look at the bullet points to get reinforcement for the graphics I was looking at so thoroughly. Two of the most arresting items I saw were KISSmetrics’ The Science of Social Timing Part 3, which was introduced in 2011and shared repeatedly ever since. The other were Sharaholic's charts, used by Jason Keath on Jan.18.2012 in When Is The Best Time Of The Day To Blog? These two sources actually contradict each other in some odd ways on blog post ideas. Average blogs see most traffic at around 11 AM. Average blogs are most likely to get maximum comments around 9AM, including Saturdays. Average blogs get the maximum inbound links at around 7AM, including Mondays as well as Thursday. 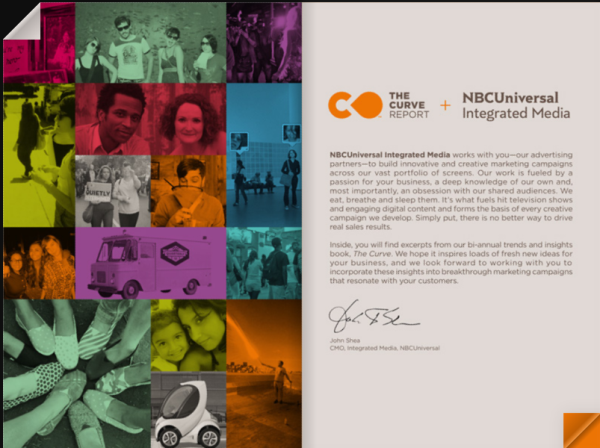 How would you like some new information on marketing strategies for campaign development that will get you ahead of the curve? 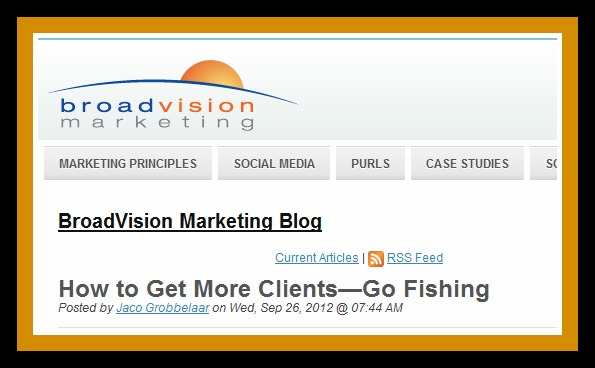 Campaign development blogs are as many as there are marketing agencies. Some of their marketing strategies start with the macro business mission statements and funnel down to the micro particular campaign. Some are into costs and statistical analysis while others are into more creative endeavors. 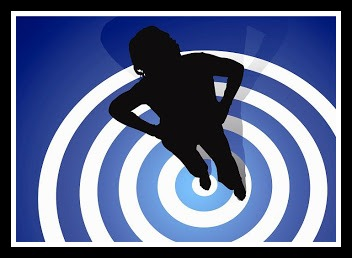 One thing all marketing strategies have in common is the idea of a targeted market. Just who are you trying get to pay attention to you? How can you be heard above the noise of all the competition? 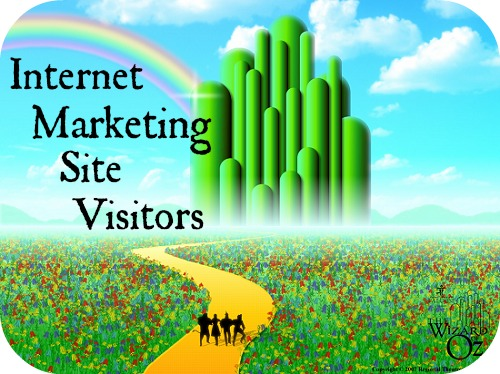 In a sense, there is no such thing as a site visitor. Instead of saying a person visits a site, it is correct to say that a person's user agent requests files which are retrieved from a website and rendered at the person's personal computer, thus creating the website traffic. The traffic is your site being sent to the person's computer after being invited by a user agent. Personas are a way to understand your market segment. I’ll bet you think you know all about personas. But do you have them? Are you using them to define your market segment or are they sitting in a notebook somewhere totally forgotten? I thought so. I am going to breathe some life back into those market segments, known as personas, by bringing you the traditional persona criteria and another way to look at your market segments. 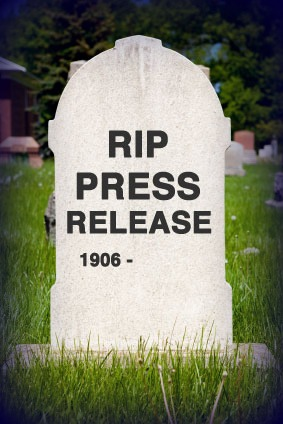 The Press Release is Dead! How Do I Analyze Our Current Internet Marketing Site Efforts? It’s the start of a new year. Time to see what progress you made on your internet marketing site efforts if you haven’t kept up with it more often. 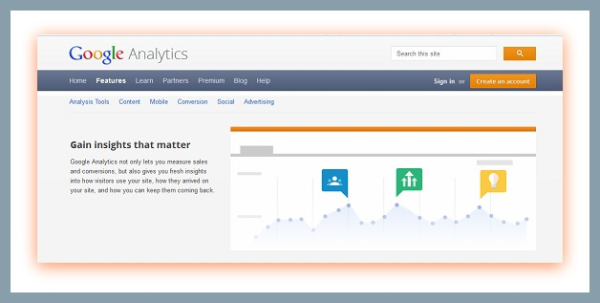 How you analyze current internet marketing site efforts can give you insights into what you accomplished last year, including what worked and what needs work in order to optimize your current internet marketing site efforts. If you have not been paying attention to this on a daily to monthly basis, you have no hard facts to tell you if your internet marketing site efforts are working for you or not. Let’s focus on doing some website analysis since this is the main way to check the effectiveness of your internet marketing site efforts. Does this make you shiver in your shoes or your mind go blank? Do you see yourself spending endless hours drowning in numbers? If you work on your internet marketing site analysis all year round instead of once a year, you will learn how to make corrections as you go and not need to spend much time on it all at once. Are SMART Goals Really Dumb? Some folks think that SMART goals are really dumb. Others worry that they only involved the left part of the brain. What’s your take on them? 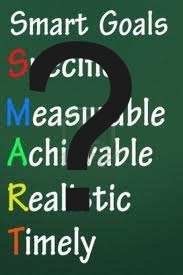 Did you know that SMART goals refer to an acronym for Specific, Measurable, Attainable, Realistic and Timely. Perhaps a quick review of what these words stand for is in order.